Car locks have evolved over the years from simple mechanical locks to complex software systems, and batched up with sirens or alarms you have at your disposal some incredible technologies to protect your precious vehicles. But no matter how complex the car locking mechanisms, when the car locks are used on a daily basis, they will, eventually, require certain maintenance and repair work Car lock repairs are important solutions that car owners may find inconvenient or expensive, but as professionals in the car locksmith trade, our advice to car owners is to allow professional experts to do your car lock repair for you. 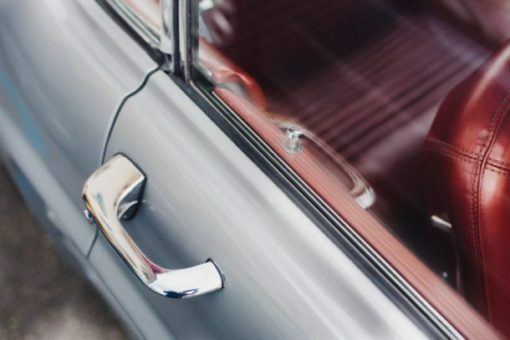 According to years of experience in the trade, we at East Bay Area California Multi Locksmiths tend to notice that often a greater damage will follow from an over-ambitious car owner's attempt to replace or repair the car locks on their own. No matter what kind of car you have, even getting to the lock to repair it requires dismantling the door, knowing how locks work, and then having the right locksmith tools to provide an effective repair. Of course, when you discover that your lock isn’t working, there are a few things you can do to identify the severity of the problem. A few of the problems that can occur include dead batteries in your key fob or a blown fuse that is impeding your locks from being popped. A frozen lock mechanism means that the lock mechanism itself—not the electrical system in the car—is failing to work. If you open and close the door slowly while attempting to lock the door, and it works, then you know you have a frayed or damaged wire that needs repair. In any of these situations (save from the dead battery in your key fob), it is best to call for a professional who can address the problem directly and resolve it quickly.